At this point, can we pencil in Google as guaranteed to be the next big tech company to create a smartwatch? We’ve already seen at least one patent filed for a watch, along with a report that the Android team is leading the charge on the project. 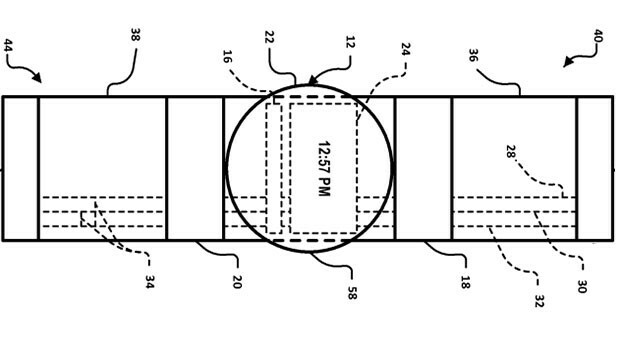 So today’s patent filing doesn’t necessarily come as a surprise, but it does offer up details on how this new wearable wriststrap could work. There are also mentions of a display, processor, battery, and wriststrap, along with dozens of mentions of this being a “smart-watch.” If you didn’t think that Google was working on one, I hope that you do now. 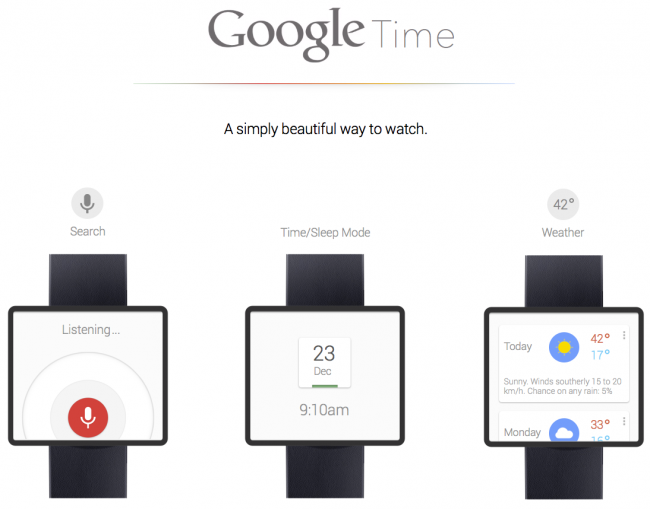 Here’s to hoping it looks similar to this Google Time concept. If you could choose, would you go Google smartwatch or Glass?